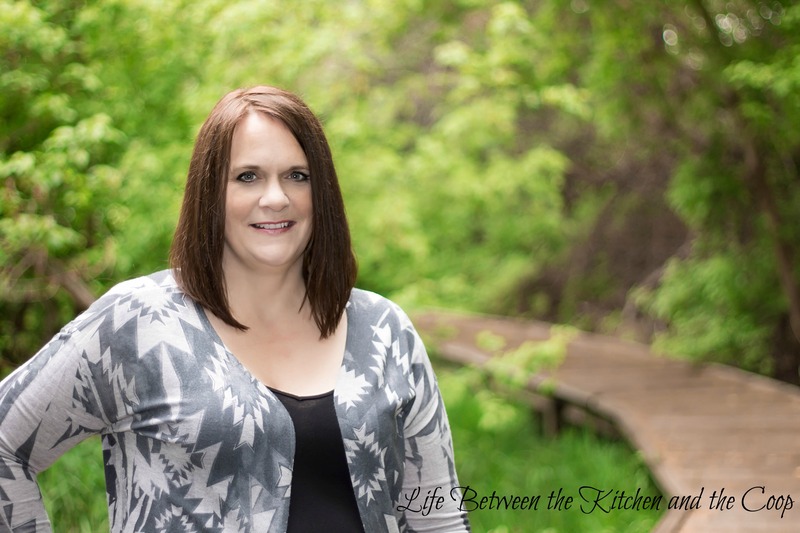 Life Between the Kitchen and the Coop is a personal blog written and edited by me, Debra Needles. If you have questions about this blog, please contact me at debra@lifebetweenthekitchenandthecoop.com. The blog is located at https://www.lifebetweenthekitchenandthecoop.com/. This blog accepts forms of cash advertising, sponsorship, paid insertions, or other forms of compensation. I only partner with brands and services that I believe would benefit my readers. I am a participant in the Amazon Services LLC Associates Program, an affiliate advertising program designed to provide a means for me to earn fees by linking to Amazon.com and affiliated sites. I also serve as affiliates promoting products for other companies and products. Affiliate sales are tracked by embedding tracking links into the website. If you click a link for an affiliate partnership, a cookie will be placed on your browser to track any sales for purposes of my receiving commissions. Purchases through affiliate links do not increase cost to you. The compensation received may influence the advertising content, topics, or posts made in this blog. That content, advertising space or post may not always be identified as paid or sponsored content. This blog is compensated to provide opinions on products, services, websites, and various other topics. Even though I may receive compensation for my posts or advertisements, I ALWAYS give my honest opinions, beliefs, or experiences on those topics or products. The views and opinions expressed on this blog are purely my own. Any product claim, statistic, quote, or other representation about a product or service should be verified with the manufacturer, provider, or party in question. This blog does contain content which might present a conflict of interest. This content may not always be identified, but in most cases they will be obvious. I have Google Analytics connected to my blog. It helps me understand what information my readers are most interested in. It may provide me information such as the type of device with which you access the website, operating system type, browser, referring website, pages viewed. It also collects information about actions you take when using the Website, such as links clicked. Your name is not associated with any of the information provided to me by Google Analytics. I value my privacy and I know you do, too. I will never share your information. There are cases in which I may collect email addresses or other information from readers in order to in turn provide them with information via newsletters, blog posts, and other forms of written or video communication. (You may unsubscribe at any time using the unsubscribe link at the bottom at the email or by contacting me.) Any personal information that I receive from my readers is stored by a third party. While every effort is made to protect the account with that third party, the owners of the blog at Life Between the Kitchen and the Coop cannot be held responsible if that third party site is hacked or infiltrated and the email addresses or other information are exposed. I do collect email addresses if you subscribe to my newsletter which may be used for advertising purposes. The newsletter may contain advertisements. The email service provider tracks and analyzes the success of email compaigns. It lets me know if you have opened specific emails and if you click on certain links. That helps me to know what content you like so that I can send you more of it in future emails! I do my best to adapt my newsletters to the interests of the user. I will never pass on information about your interactions with my newsletter to anyone. At any time you can request to know what information has been collected about you. It is important to note that any comments (and sometimes your profile picture) you make on blog posts or social media shares of this blog are seen by the general public. Thanks for hanging in there and reading the boring stuff! Now you can get back to my home page here! EDIT: This giveaway has been discontinued. P.S. One last little note. Life Between the Kitchen and the Coop hosts a monthly Starbucks $10 gift card giveaway series for our email newsletter subscribers. That giveaway series may end at any time without notice.